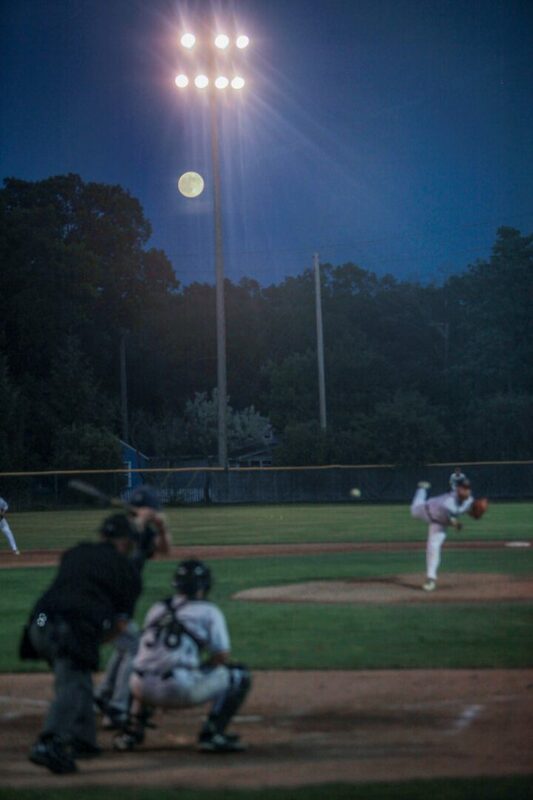 The Muskegon Clippers jumped out to a comfortable 9-4 lead in the early innings, then the Xenia Scouts fought their way back and had several chances to take the lead down the stretch. 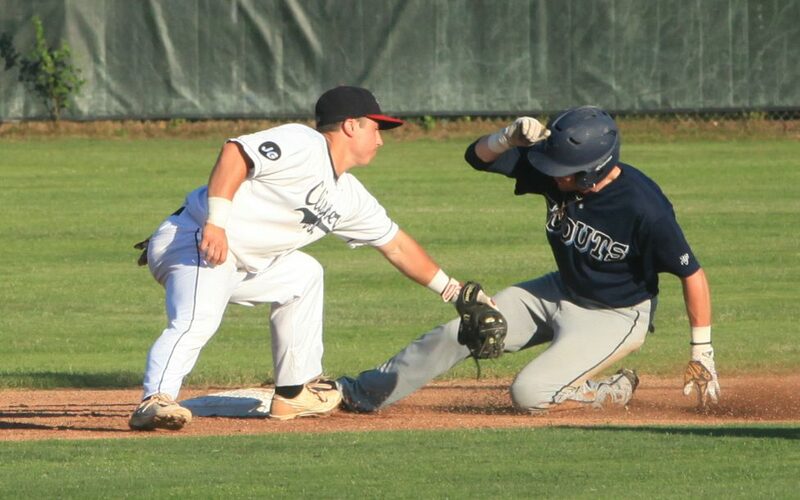 But the Clippers hung on, overcoming a bases-loaded threat in the ninth inning and escaping with a 9-8 victory. 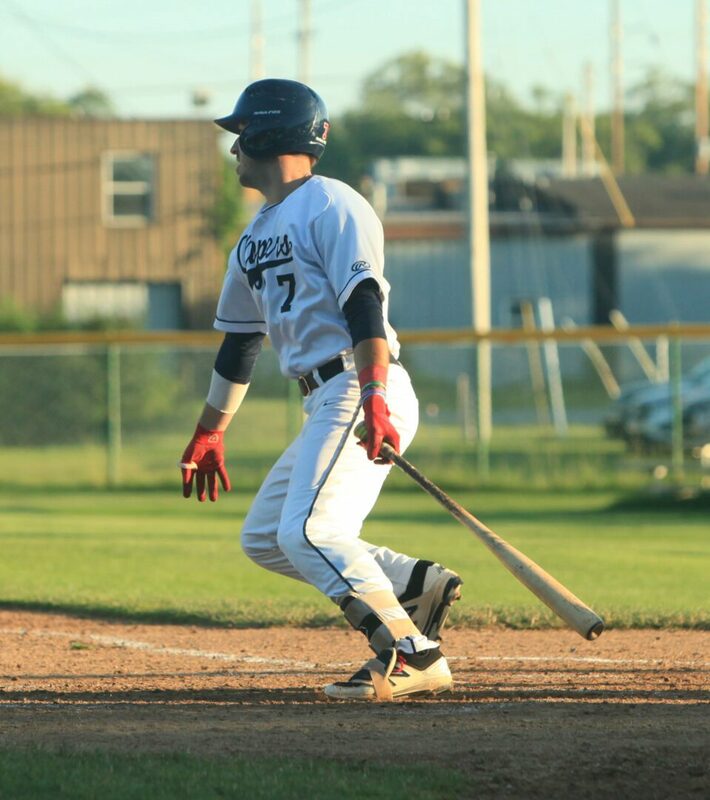 The win completes a sweep of the two-game series for the Clippers and improves their record to 9-8, good for a three-way tie for third place in the Great Lakes Collegiate Baseball League’s Northern Division. Muskegon will look to move up the standings with an important two-game road series against the first-place Lima Locos, starting on Thursday night. They will return home for a game on Saturday night. 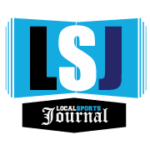 “Nothing is going to be easy for us and we know that,” said Clippers manager Walt Gawkowski, who watched the two teams combine for a painful nine errors in the game. “Sometimes the ball is going to bounce against us, and today we did some good things and we are happy to win. The Scouts managed to score a run in the sixth inning and three in the seventh to turn a 9-4 Muskegon lead into a slim 9-8 advantage. 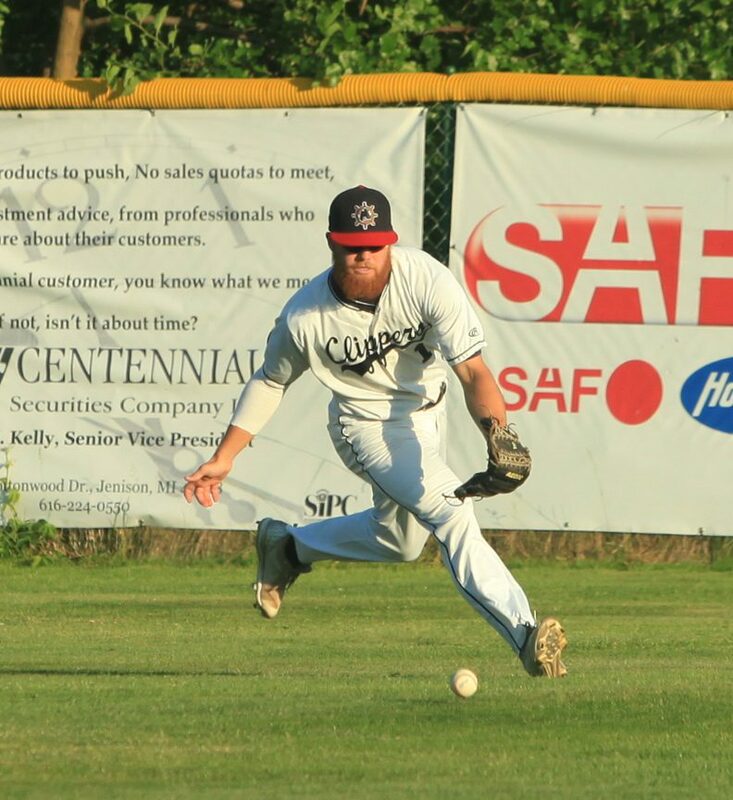 It looked like Xenia was going to tie the game with two outs in the seventh inning, but Clippers left fielder Brandt Nowaskie jumped up the wall and caught a long drive that might have cleared the fence. 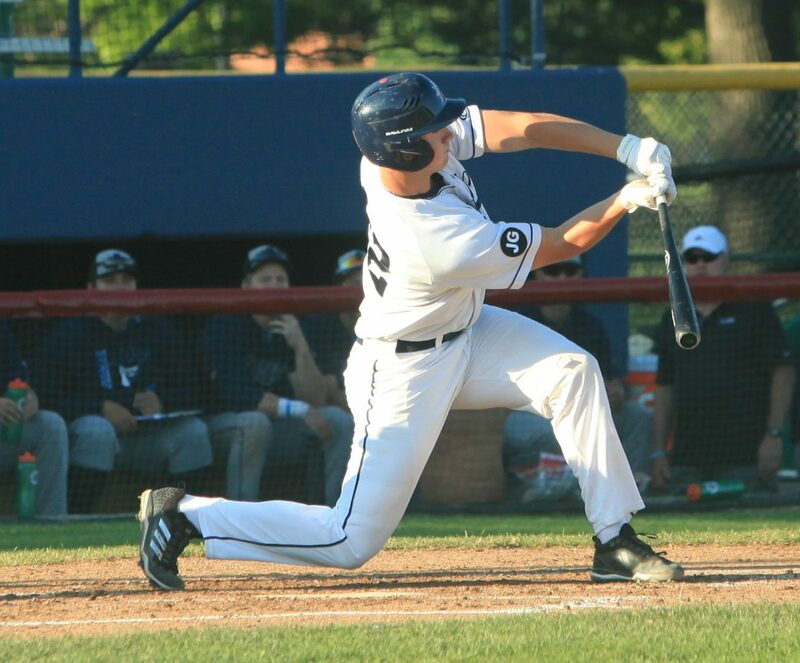 The Scouts continued to threaten in the eighth inning with the bases loaded and two outs, but Muskegon reliever Jacob Gilhaus forced a fly out to get the Clippers to the ninth inning with the lead. Xenia reloaded the bases in the ninth, and almost took the lead with two outs with a line drive down the first base line, but it landed foul by a couple of feet. Two pitches later Clipper closer Blake Dunn finished off the contest by coaxing a groundout to the second baseman. 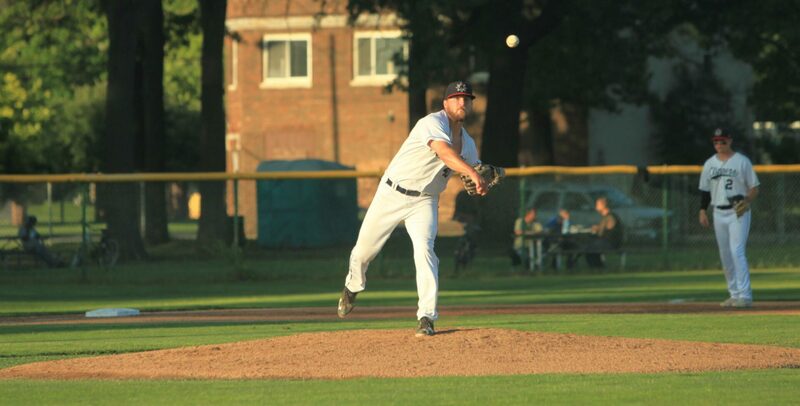 The Clippers were led by Jimmy Roche, who had two hits (including a home run), knocked in two runs and scored once. Ryan Blake-Jones added two hits (including a double), had an RBI and scored a run. Connor Henderson tripled in a run. Muskegon starting pitcher Max Ludka picked up the win, allowing four runs on four hits while striking out five batters in five innings.